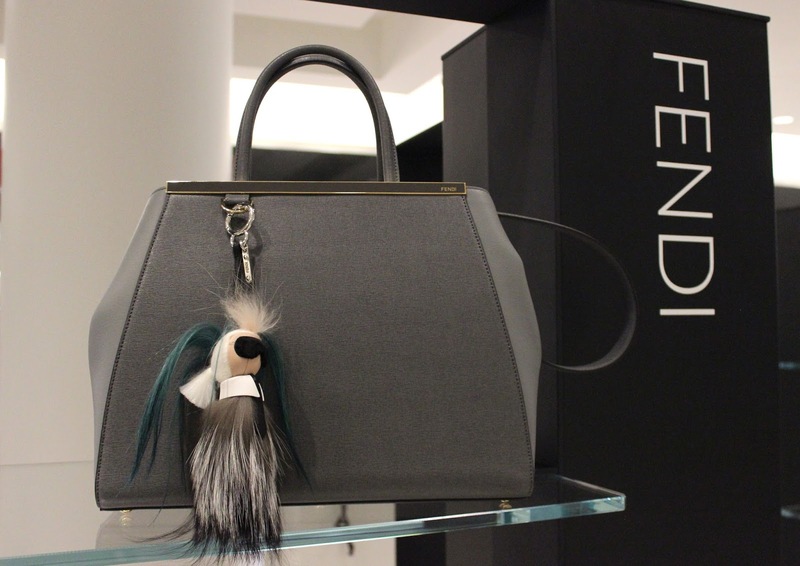 Chicago fashion lovers, I am so excited to share about an exclusive Fendi event happening now at Nordstrom on Michigan Avenue! 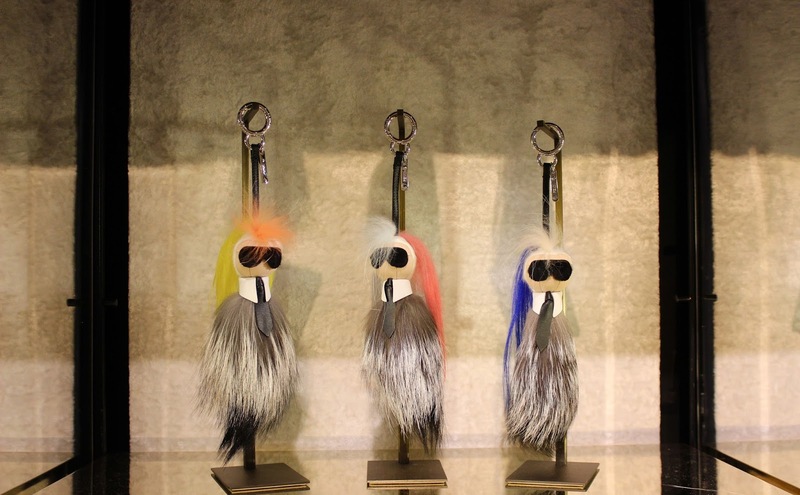 Count yourself lucky to be one of three cities chosen to display the highly coveted Fendi Karlito Capsule-Collection! 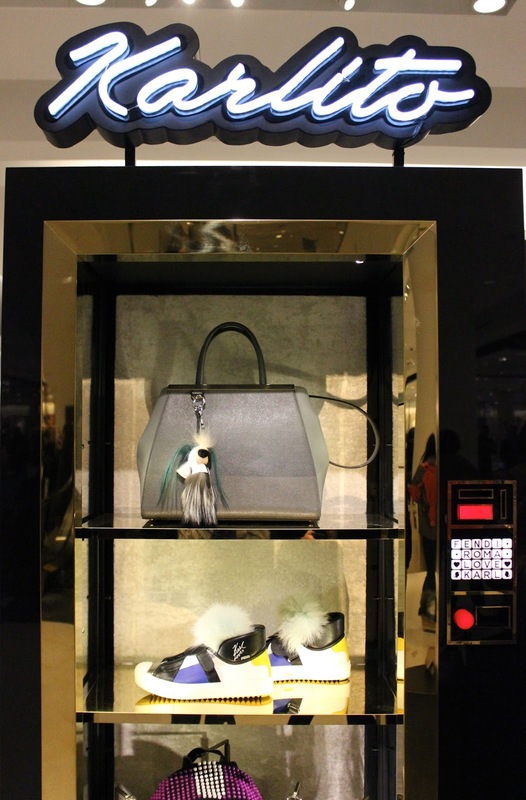 They were one of three retailers selected to display this fun line! And I am honored that Nordstrom asked me to share about this exciting once-in-a-lifetime event with you! 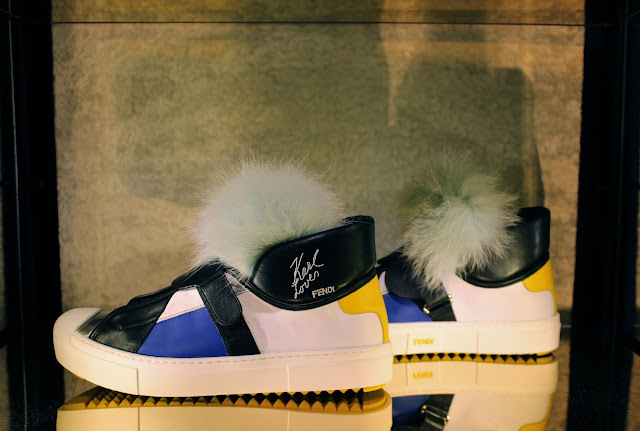 If you are unfamiliar with the Karlito collection, the first Karlito was created as a gift to Karl Lagerfeld for his 50 year anniversary with Fendi. He loved it so much that he decided to put it on the runway. Since last year, bag bugs have been flying off the shelves with a waiting list for the coveted Karlito. 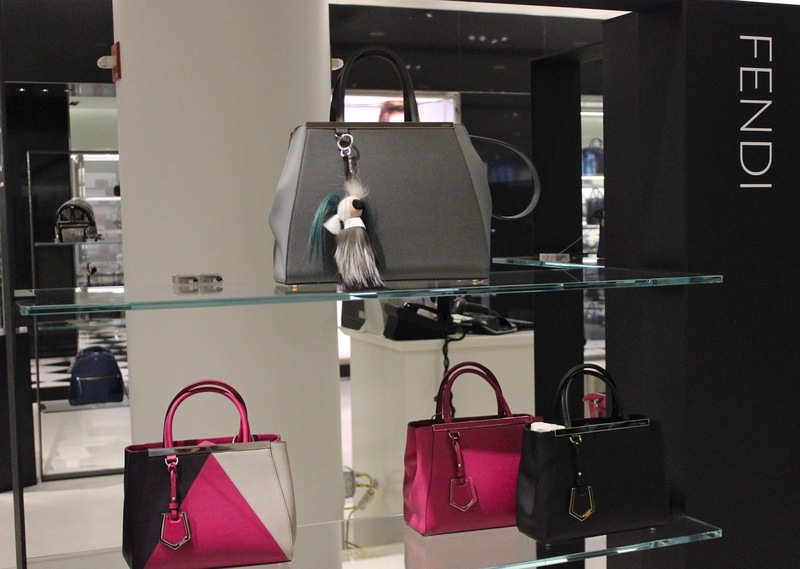 Not only does the Nordstrom on Michigan Avenue have the bag bugs available, they are also carrying the entire line of sweaters, scarves, shoes and phone cases. Plus, I'm in love with the adorable display. Don't miss it! Go check it out now and let me know what you think! Those little keychains are SO CUTE! !